Anders has been in the AV and communications industry for nearly 25 years and has worked on internationalizing companies since day one. With an engineering background, he has worked in multiple roles from technical customer support through product marketing and management, and now runs Pexip's marketing efforts with strategic partners such as Microsoft and Google. 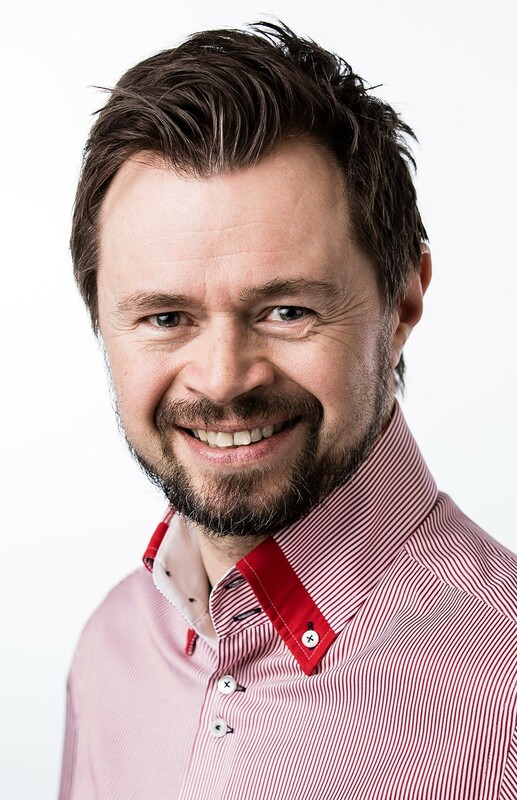 Anders was previously with Norwegian projector manufacturer projectiondesign (acquired by Barco in 2012) and has since then led the Pexip marketing initiatives until its merger with Videxio last year.